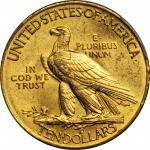 Lot:2076 1914 Indian Eagle. MS-64 (PCGS). 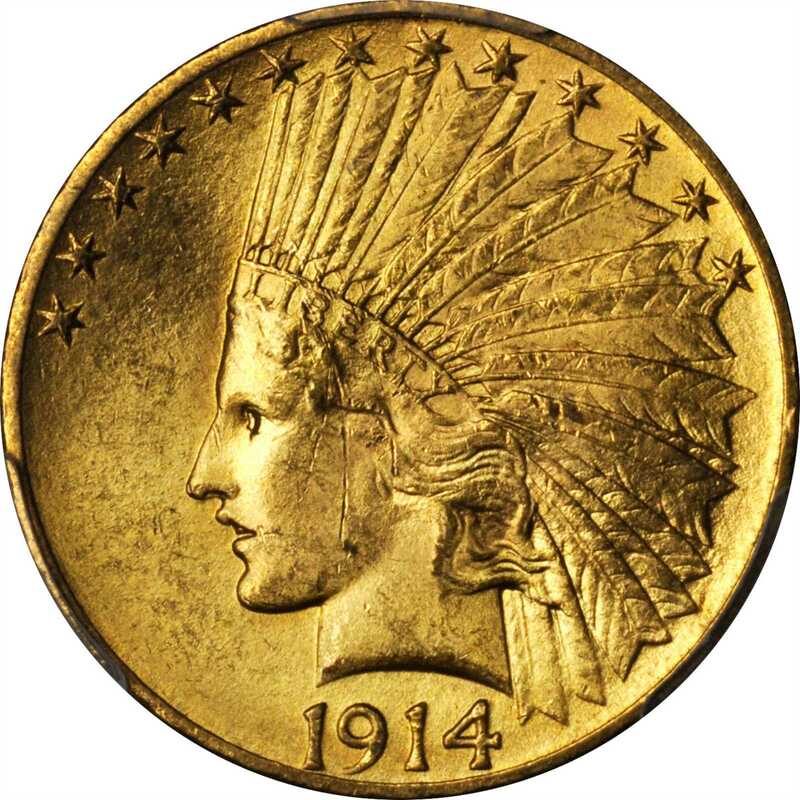 1914 Indian Eagle. MS-64 (PCGS).This frosty, sharply struck, medium gold example would make a lovely addition to an advanced gold cabinet. 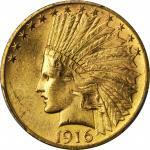 Similar to the 1909, the 1914 is one of the scarcer and more underrated issues among Philadelphia Mint Indian eagles. Even so, examples that grade MS-60 to MS-64 are obtainable with ease under normal market conditions, but anything finer is rare. This is an upper end near-Gem that represents excellent value for the astute 20th century gold enthusiast.From the Fairmont Collection.